Fountain Hills, AZ Gary Martin Horowitz, 66, of Fountain Hills, AZ and Ellenville, NY, passed away peacefully on Sunday, June 10, 2018 surrounded by family and friends. Gary was born June 9th, 1952 in Ellenville, NY to David Horowitz and Ruth Sally (Rubin) Horowitz. He was predeceased by his parents, his brother Allen and his son, Jeffrey. Gary had so many accomplishments that there are almost too many to name. He worked alongside his brother Don in running D&M Furniture and Contract Environments, their family business in Ellenville, NY. and served at the NYSP summer camp for inner city kids as an EMT. 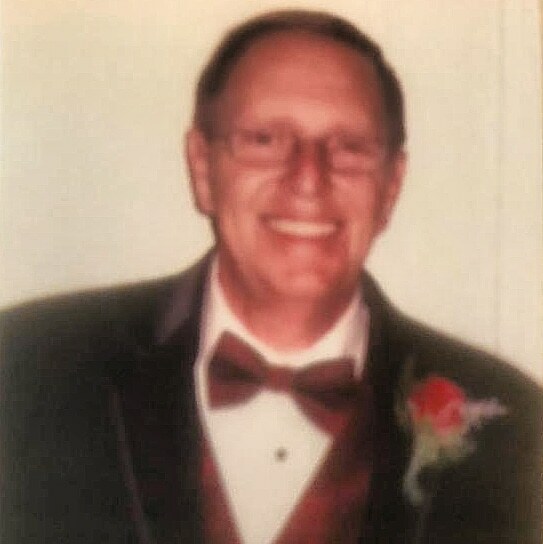 He was deeply involved as an EMT with the Ellenville First Aid and Rescue Squad where over the years he wore many hats. He was a volunteer fireman for close to 50 years serving first with The Wawarsing Fire Dept and then with Scoresby Hose, Hook and Ladder. Gary also served the community as a Commissioner of The Ellenville Fire District for many years. He loved and was very committed to Special Olympics New York where he served as EMS coordinator. He founded Save A Life Training Center. Gary was active with the Ulster County EMS Council as well as the Ulster County Fire Advisory Board. His commitment to community didn't stop there, he also sat on the Village of Ellenville Zoning Board of Appeals. Most recently his volunteerism followed him to his new community of Fountain Hills, AZ. where he coordinated the Fountain Hills Crisis Response Team. He recognized the value of such a service and wholeheartedly dove in. Gary is survived by his wife,Jeanne (Lawrie) Horowitz, his daughter Robin Caiazzo and granddaughter Abigail, his devoted acquired son Esteban Martinez and granddaughter Iliana, his brother Don and sister in law Jackie, his many nieces and nephews and many grand nieces and grand nephews whom he adored beyond measure, and many cousins and extended family. A Celebration of Gary's life will be held at Messinger Mortuary, 12065 N Saguaro Blvd, Fountain Hills Friday, June 29th at 11:00 am. A graveside service will be held at Fantinekill Cemetery, Route 209, Ellenville, NY on July 13th at 11:00 am. A celebration of his life will follow at Unity Hall in Napanoch. Donations may be made in his honor to The Jeffrey P Horowitz Memorial Scholarship Fund 42 McDole Rd, Ellenville, NY 12428 or the charity of ones choice.